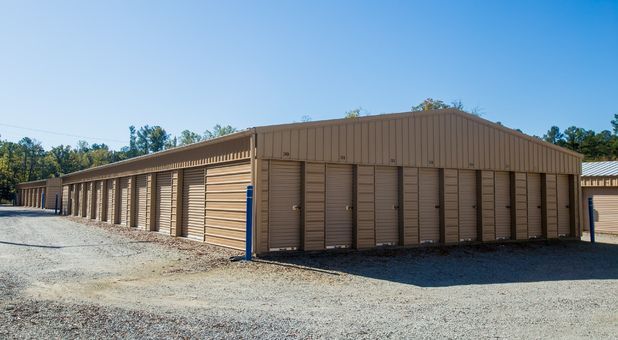 Are you in search of a place to store for a few months? Maybe a few years? 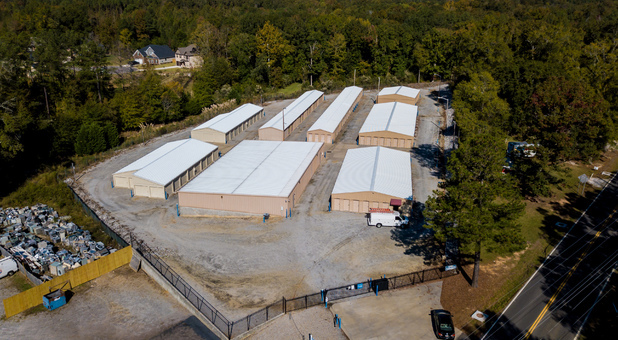 No matter what you need, we’re confident that our facility has the best amenities it takes to help you out. We’re a short drive from Chapin United Methodist Church, Our Lady of the Lake Catholic Church, J Peters Grill & Bar as well as Domino’s Pizza and La Fogata Mexican. 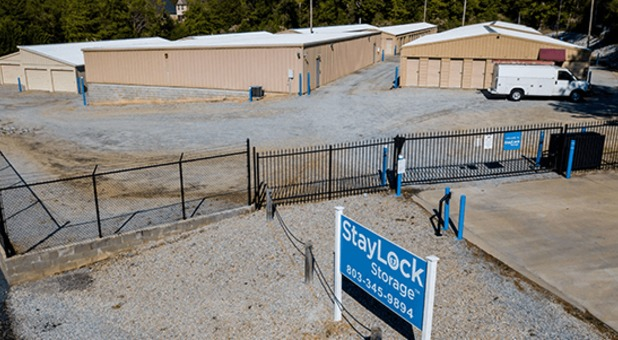 We’re close to Hwy 76 and if you’re a resident of Chapin, White Rock, Wheeland, Irmo or their surrounding areas, we’re the place you should call to start your storing journey! 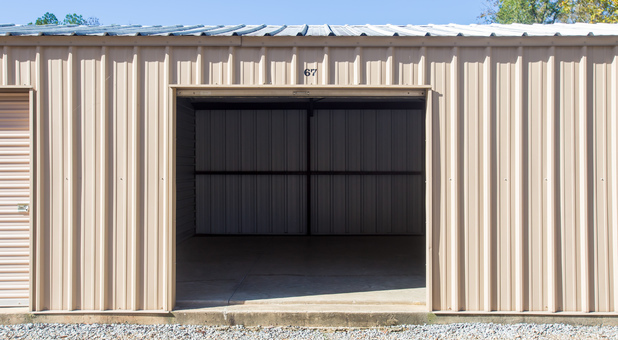 Storing is meant to make storing easy and as convenient as can be. Our customers can get into their units 24/7, just get through the gate with your passcode. 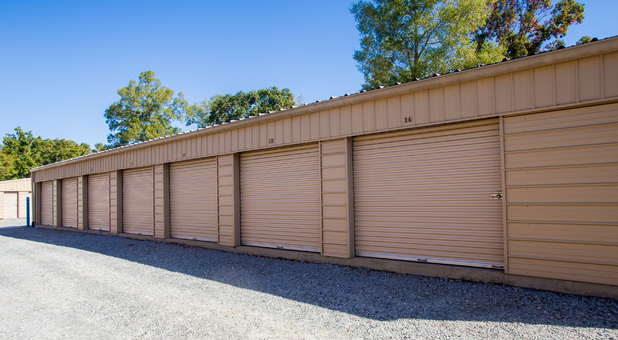 If you want to drive your truck or car up to your unit, feel free, we have drive-up access as well.When your bill is due, just get onto our website and pay your bill online to stay up to date. We’re covered with top quality video surveillance and we hope that adds to your confidence when storing with us. Contact us to learn more about our services.